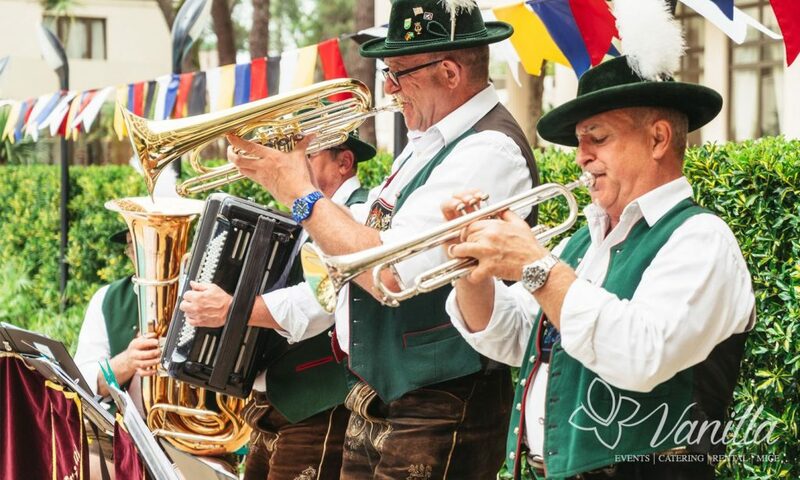 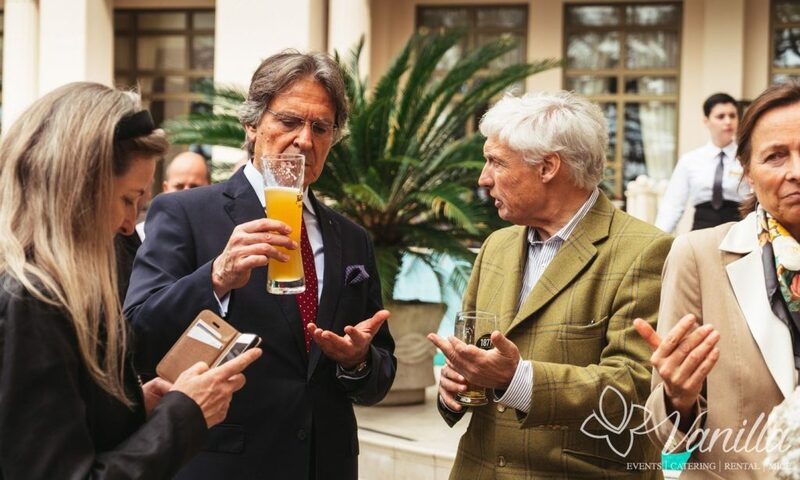 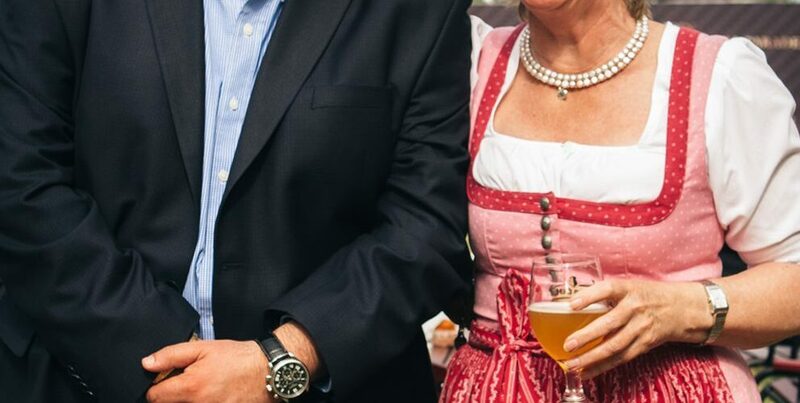 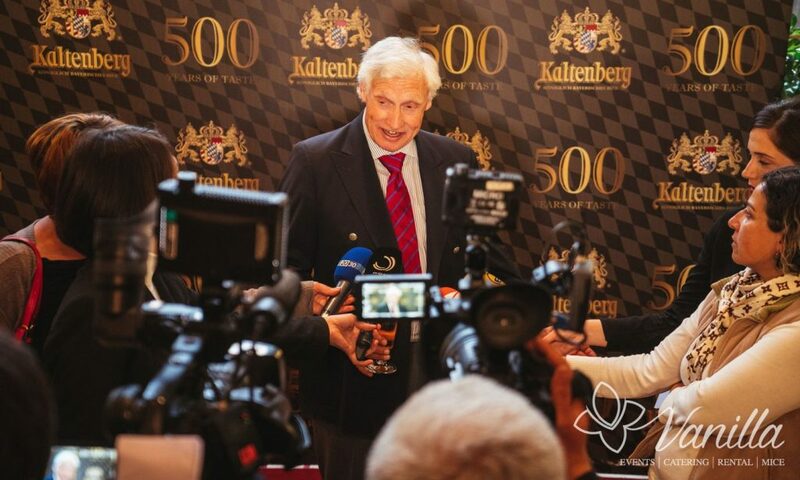 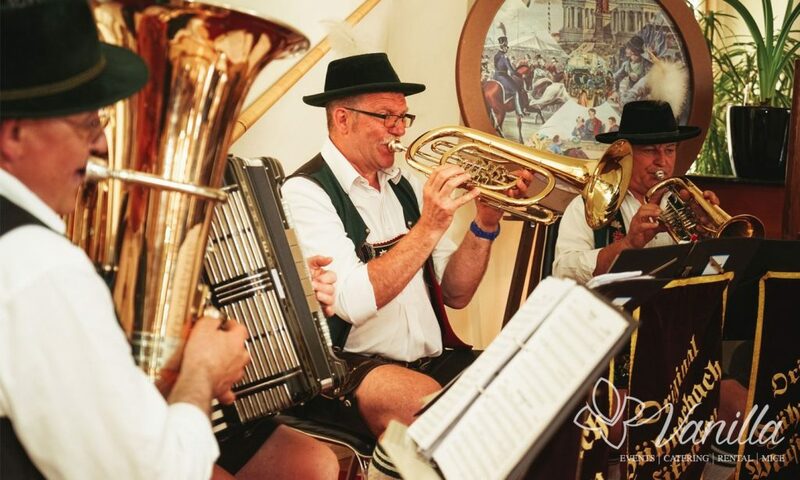 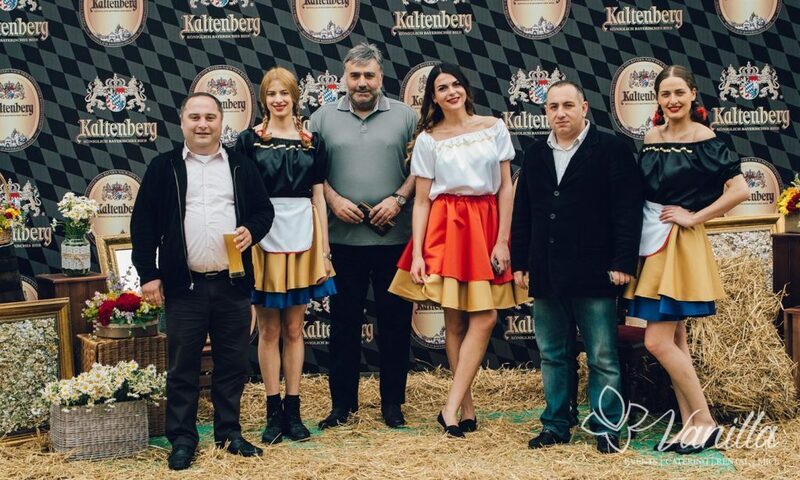 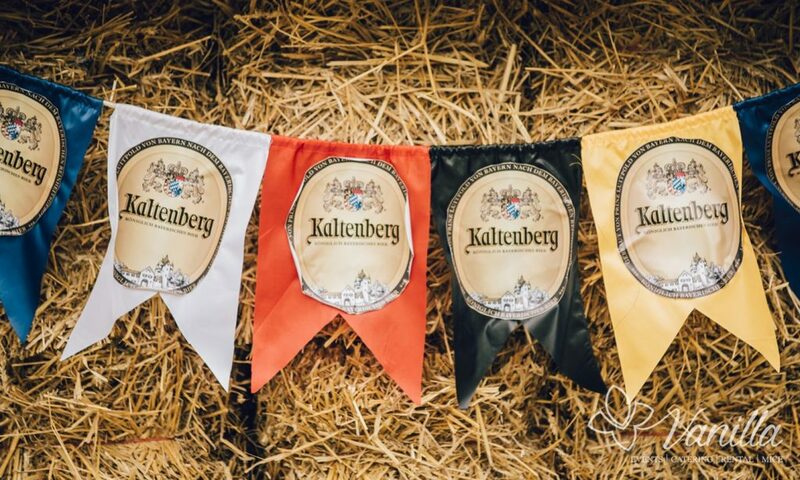 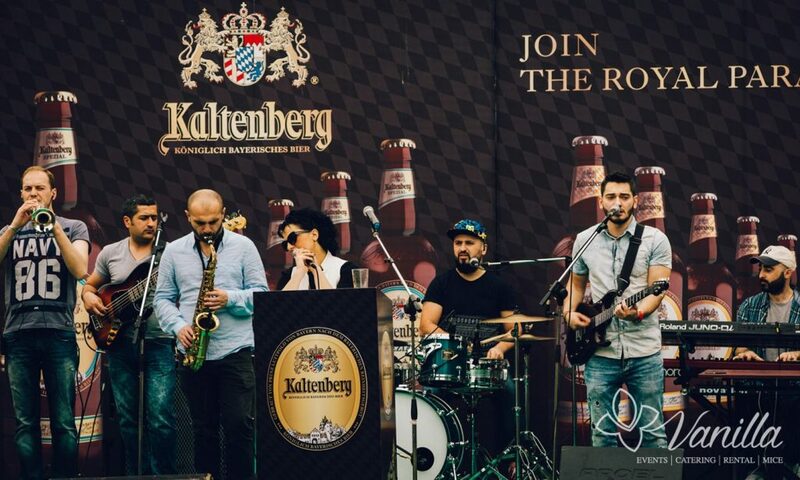 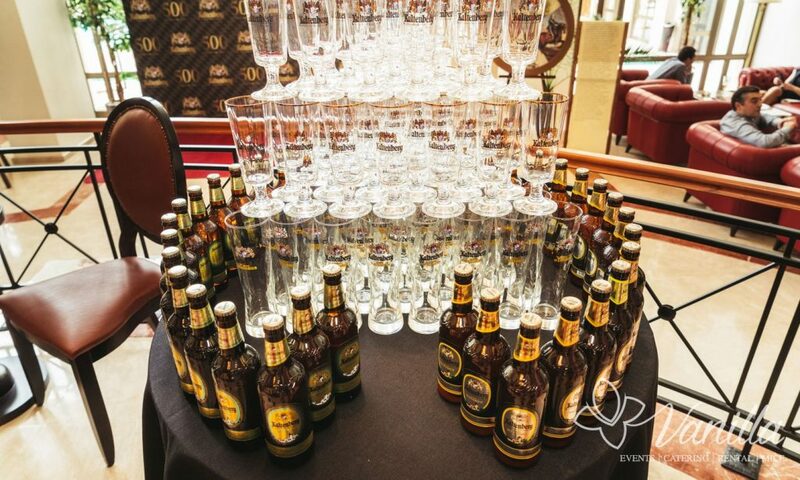 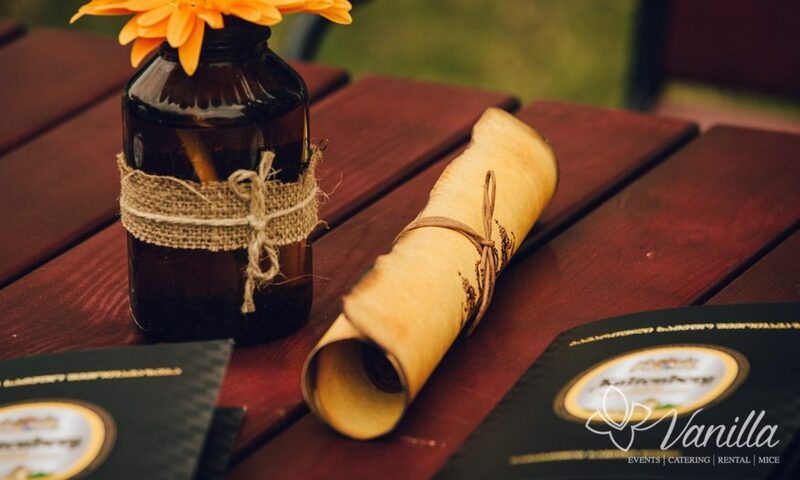 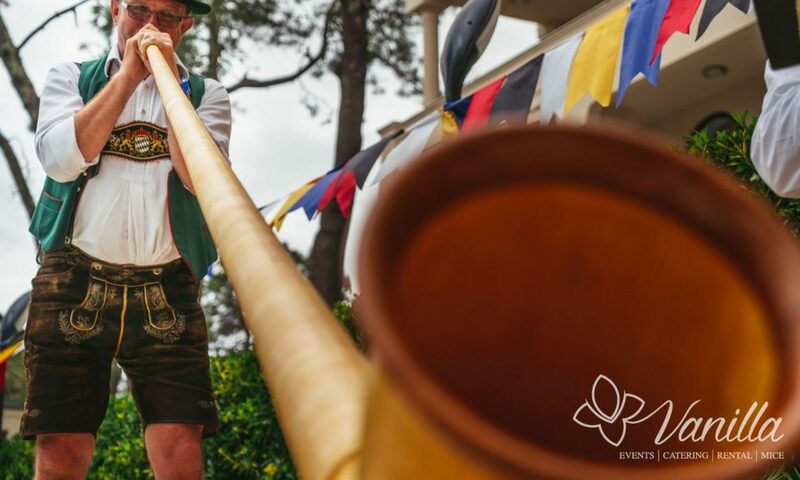 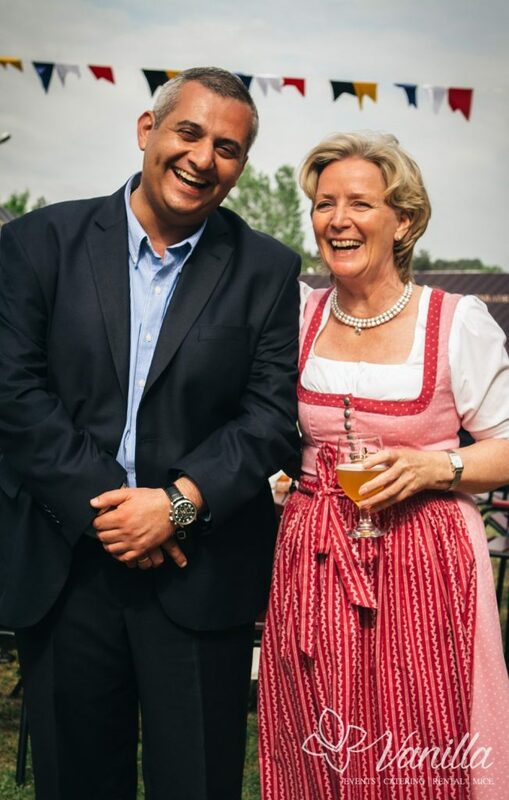 Presentation of royal Bavarian beer – Kaltenberg was fully planned and organized by Vanilla. 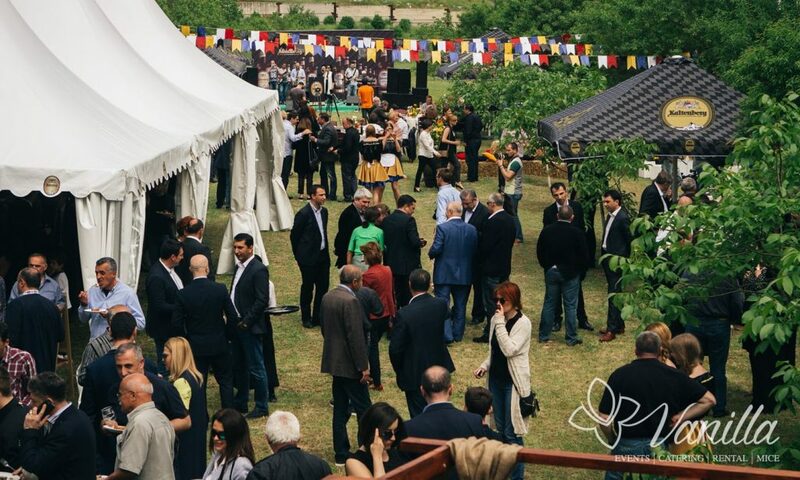 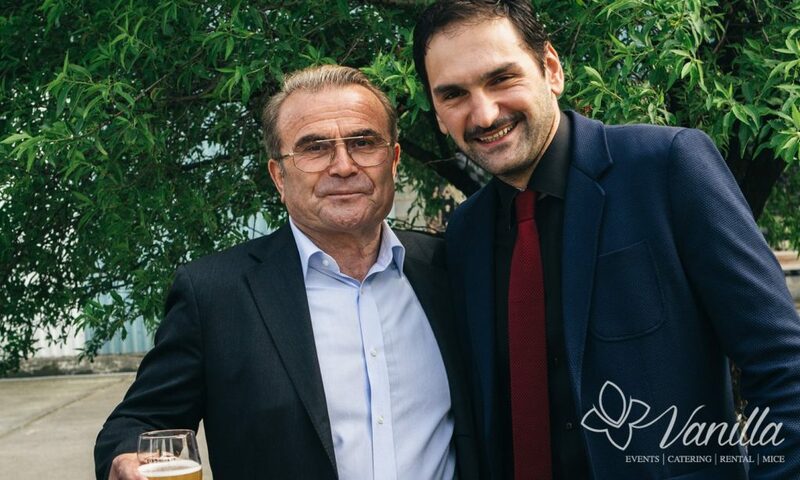 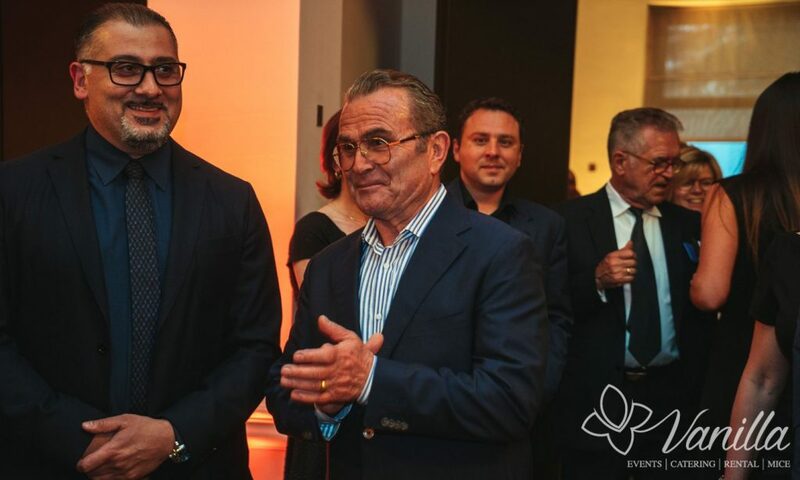 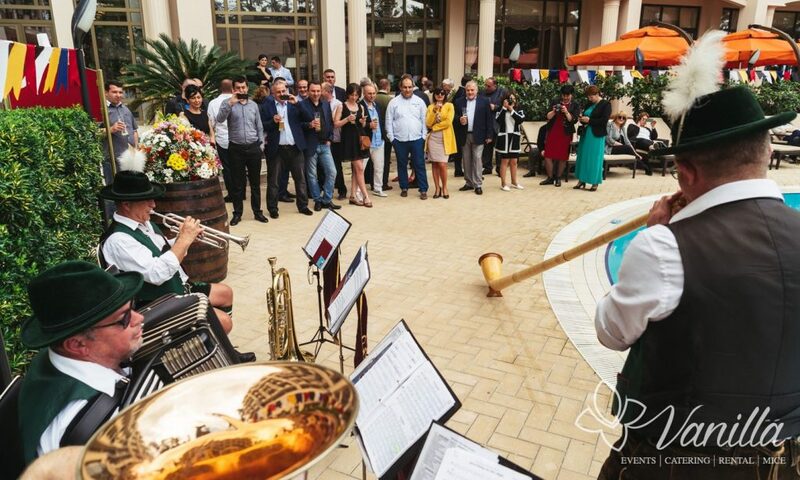 The event hosted representatives of diplomatic corps and business sector, as well as foreigners living in Georgia. 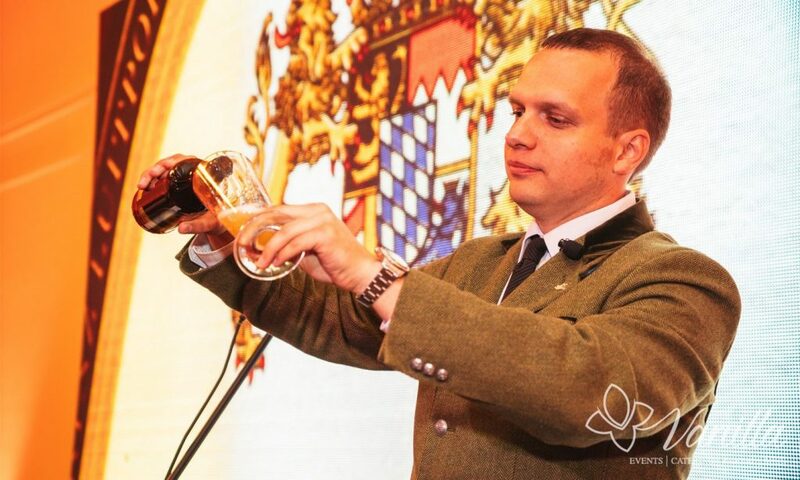 The special guest of the vent was the Price of Bavaria, Luitpold Rupprecht Heinrich. 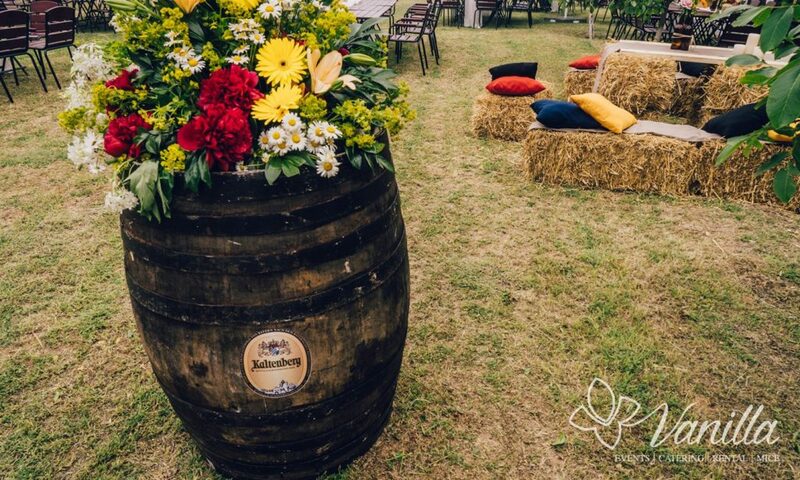 The format of the vent was picnic style around the area of the beer factory, which was branded and decorated accordingly. 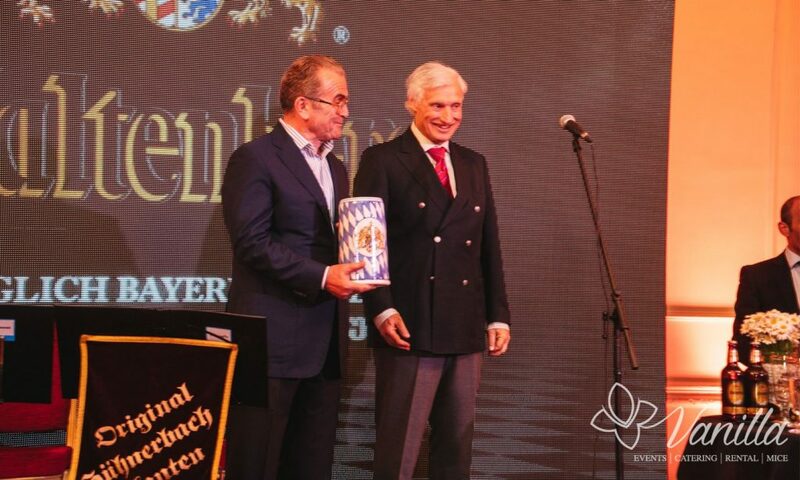 Prince of Bavaria, Luitpold Rupprecht Heinrich, representatives of the diplomatic corps and business sector of Georgia.